Strained yoghurt and it’s preservative free! It is finally here! *jumps of joy* I have been waiting for a real full fat yoghurt that is not a “Greek-style” yoghurt or full of preservatives or thickeners. 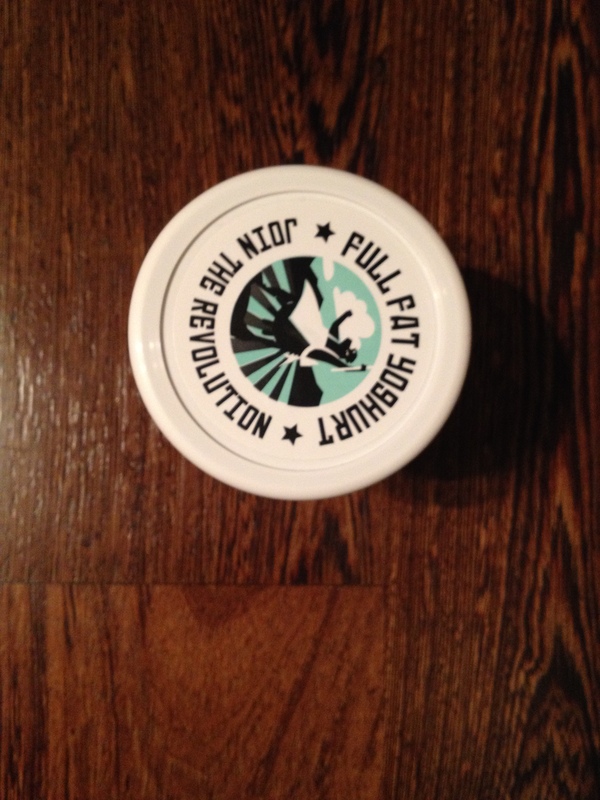 Who else to release this full fat creamy goodness than Fairview Cheese. Are you on a Low Carb, High Fat diet? This is probably the best news for all the Banting #LCHF fanatics. As I regular person, preferring preservative free products. 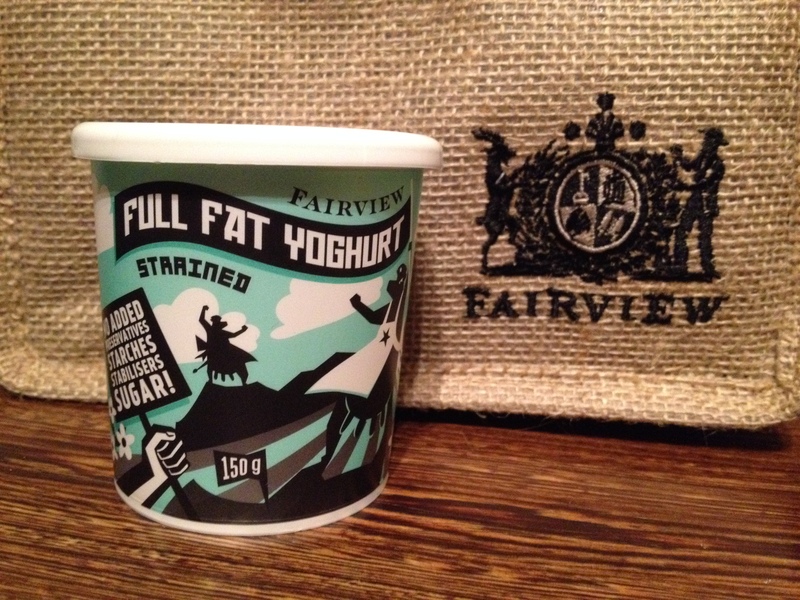 The Fairview full fat (strained) yoghurt is a winner for me. 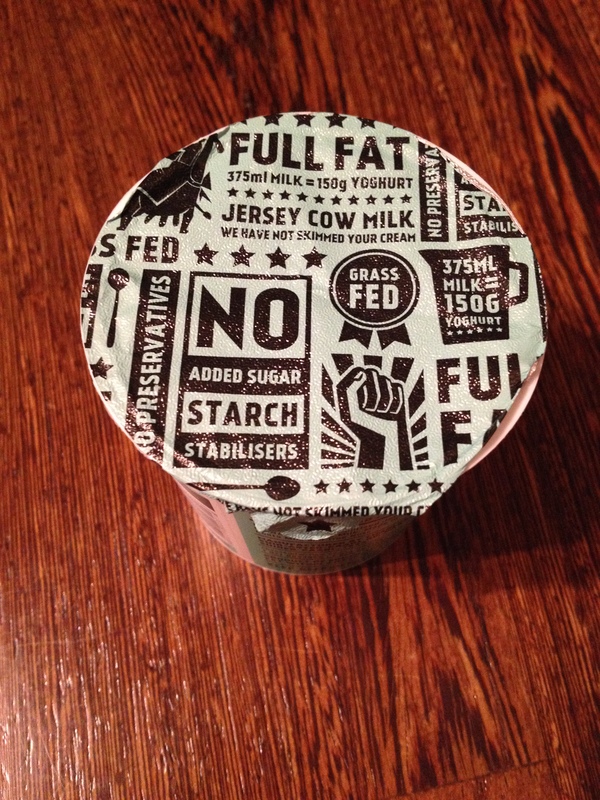 The yoghurt consist of 12% Fat, 9% Protein and is high in natural probiotic. For a list of the stockists in the Western Cape. Please click here. 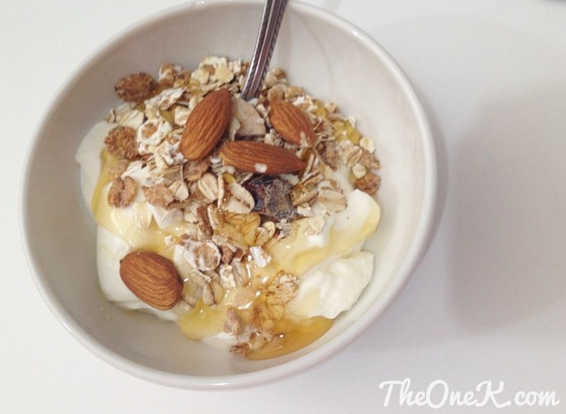 This is a quick and easy breakfast using the Fairview full fat yoghurt. Use a quarter cup of Swiss style muesli, raw almonds and a little drizzle of raw honey. Perfecto! Reblogged this on Healthy Fast Food. Where can I get the full fat yogurt in Johannesburg?